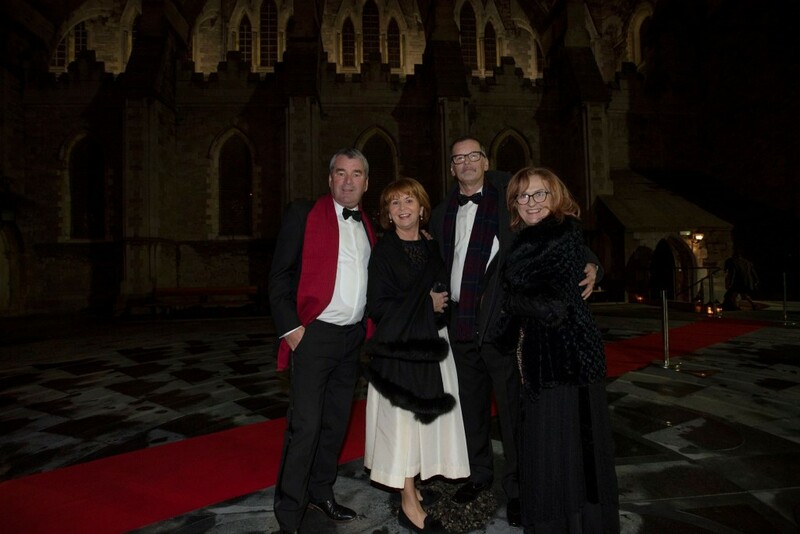 Our (Sold Out) inaugural Gala Dinner was held in Christ Church Cathedral Dublin on 10th November and what a night it was. 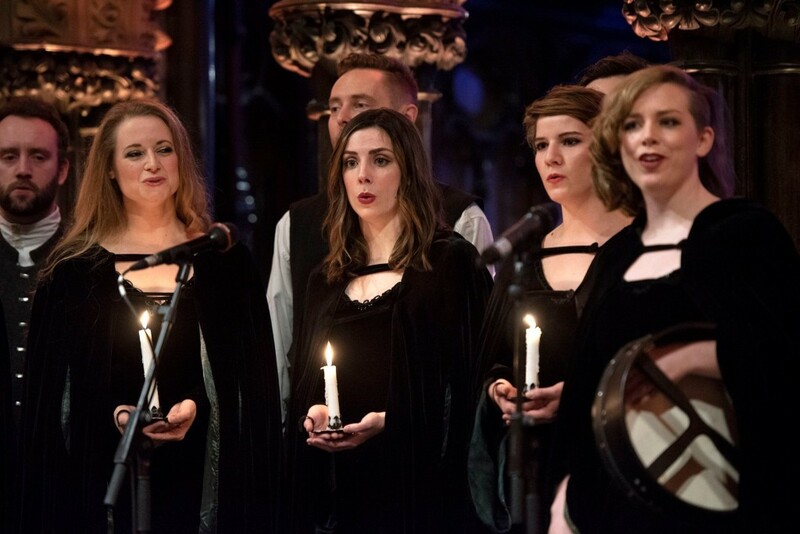 Almost 300 people attended the event hosted by Marty Whelan and guests were treated to a spine tingling performance by ANÚNA. 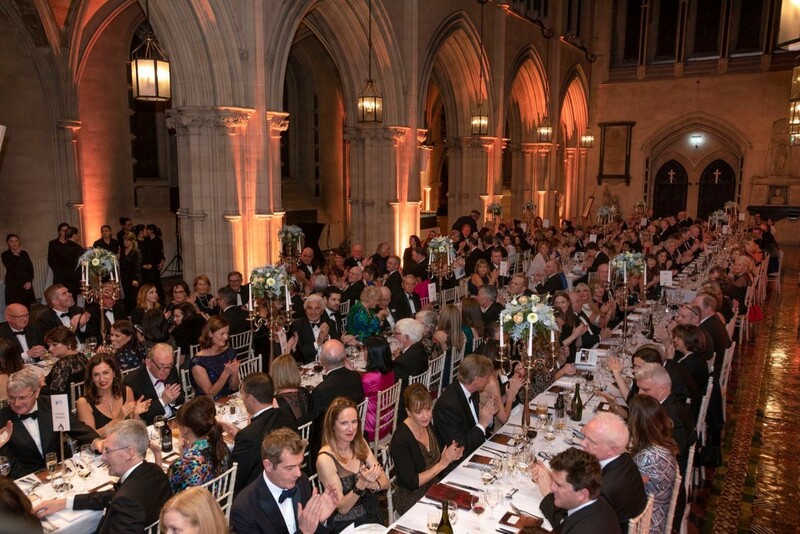 All proceeds going to our Target Lung Cancer Appeal in St James’s Hospital and we were blown away by the generosity and enthusiasm shown by our guests on the night. We are extremely grateful to everyone that supported the event by hosting tables and by bidding on our auction items. Many thanks Dunnes Stores for supplying the wine from their award winning Simply Better range. We are also very grateful to MONT BEER for supplying their Irish Pilsner, Ireland’s Premium Lager from the country’s highest brewery in the Wicklow Mountains. 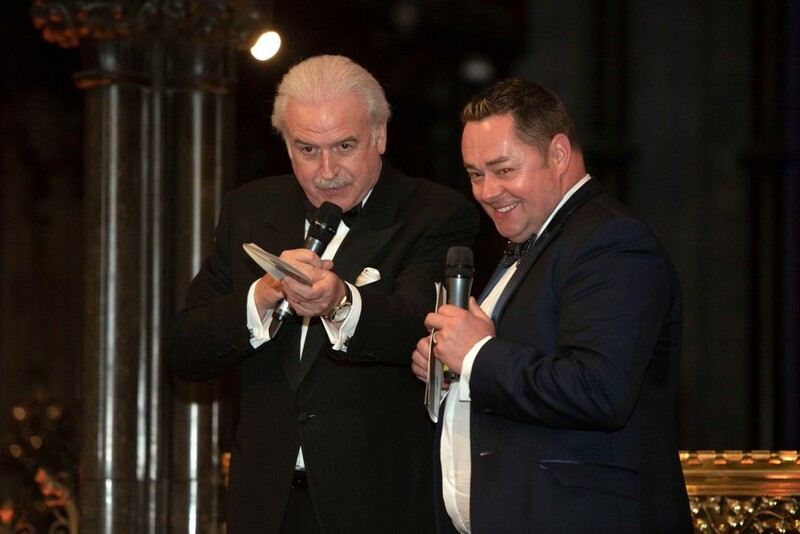 Finally, we would also like to give a very special mention to our Target Lung Cancer ambassador, Neven Maguire for his continued support and encouragement. All in all, it was a very special night in a very special venue and we are already getting enquiries for 2019!